A Kinetrol USA Western Distributor specified a Kinetrol actuator and positioner for a steam line where power-line poles are chemically treated to prevent decay and rot. The process varies from full vacuum (to prepare the poles to accept the treatment) to positive pressure and elevated temperatures (to force the treatment into the pole). 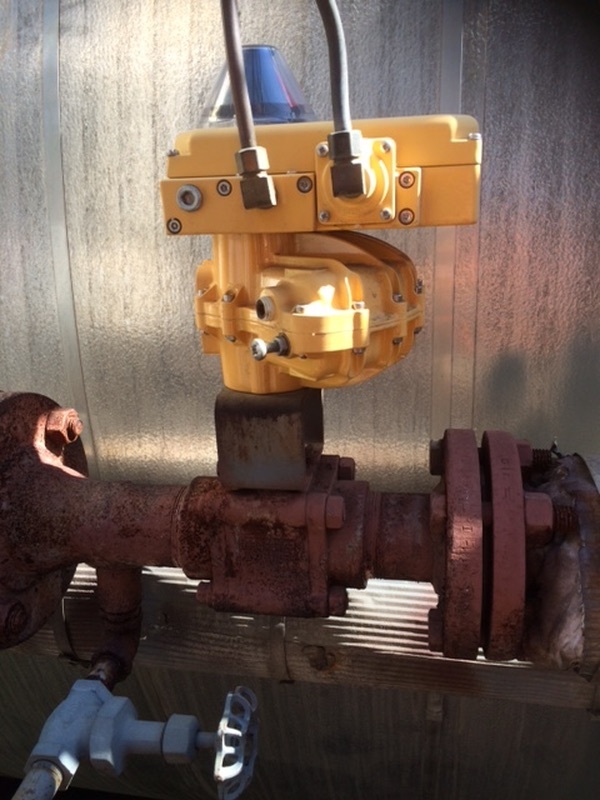 A traditional control valve cost was around $4000. The Kinetrol actuator with positioner, mounted on a 1/4 turn steam valve is a fraction of the cost, provides exceptional control, and is easily serviced if required.